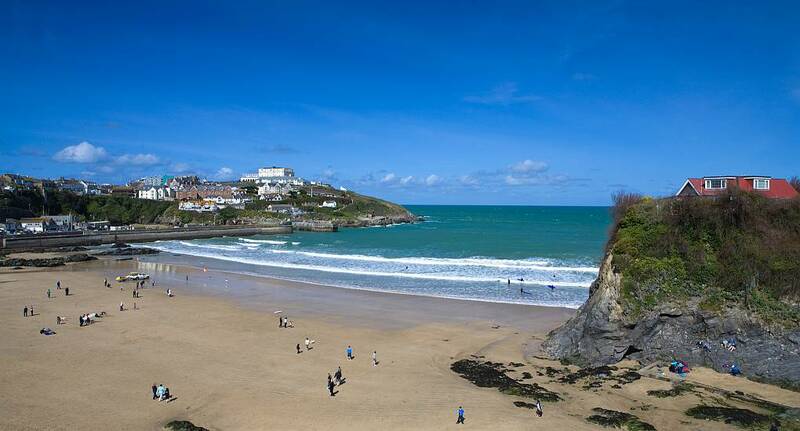 A hen weekend in Newquay is always popular due to its immense quality of untouched beaches. Newquay also has varied indoor and outdoor activities on offer. An extremely popular summer destination located in the south west of England which is famous for being a surfers paradise and caters for hen groups of all sizes and ages. Newquay boasts an impressive vibrant nightlife including traditional pubs, trendy bars and nightclubs. A hen weekend in Newquay always proves to be a popular choice. Hen groups that go to Newquay enjoy activities like our massage and champagne on the beach package as well as more action packed activities such as surfing, abseiling and death slides. A hen weekend in Newquay is great value for money.